Elizabeth M aber has been working in international education as a teacher, curriculum writer and consultant since 2007 in North Africa, South America and South East Asia. Most recently, she has been working for the last five years in Myanmar and Thailand in community development training and gender equality, working with women’s networks to support training for women’s leadership and empowerment. She is the author and editor of several textbooks and training packages designed for use in community development and rights-based education programming. She has also worked with refugee and migrant communities in Thailand, Australia and the UK, both as a support worker and as a researcher, and has supported the formation of community action groups amongst women from refugee backgrounds, including the Melbourne based Women Leading Change. 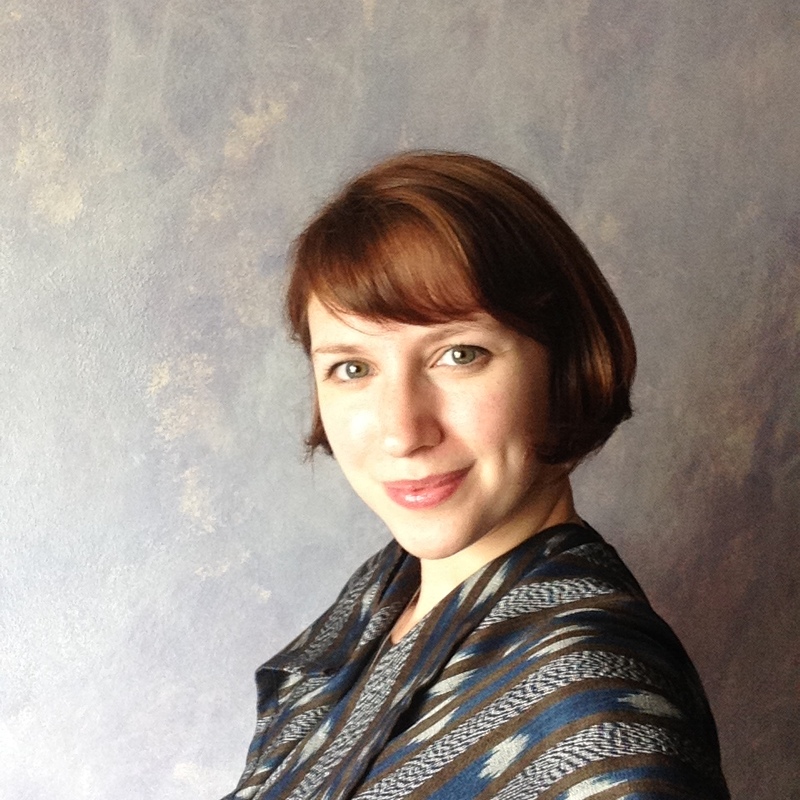 Elizabeth holds an MA in Modern Languages and Classics and an MSc in Transatlantic studies from the University of Edinburgh, where her studies focused on post-colonialism, migration and expressions of identity in exile. She is currently working on her PhD in IDS at the University of Amsterdam which explores community education practices and female citizenship construction within transitioning democracy and situations of conflict, focusing on women’s organisations in Myanmar. Social protection and wellbeing for refugee, migrant and displaced communities. Maber, E.J.T (2016) Finding feminism, finding voice? Mobilising community education to build women’s participation in Myanmar’s political transition. Gender and Education. 28:3, 416-430. Maber, E.J.T (2016) Cross-border transitions: navigating conflict and political change through community education practices in Myanmar and the Thai border. Globalisation, Societies and Education. 14:3, 374-389. Maber, E. (2014) (In)Equality & Action: the role of women’s training initiatives in promoting women’s leadership opportunities in Myanmar. Gender & Development. 22:1, 141-156. Maber, E.J.T. (2016) ‘Informing, reinforcing and contesting gender constructions through education and training practices in Myanmar’, presented at DIIS Gender equality norms and the politics of development cooperation, Copenhagen, Denmark, 18th-20th May 2016. Maber, E.J.T. and Khin Mar Aung (2016) ‘Overcoming exclusion through social justice? Exploring inclusion and peacebuilding in Myanmar’s changing education environment’, presented at CIES Taking stock and moving forward, Vancouver, 7th-10th March 2016. Maber, E.J.T (2015) ‘Navigating cultural change and plural identity formations in conflict-affected Myanmar’, presented at ARC-GS Social Class in the 21st Century: Intersections between class, gender and sexuality revisited, University of Amsterdam, 22nd-23rd October 2015. Maber, E.J.T. Aye Aye Nein, Hla Win May Oo (2015) ‘Building bridges: learning from experiences of re-negotiating education relationships in Myanmar’, pop-up presentation at UKFIET Learning for Sustainable Futures, University of Oxford, 15th-17th September 2015. Maber, E.J.T. (2015) ‘Feminism in transition – Teaching for women’s political participation in ‘emerging democracy’’, presented at GEA Feminisms, Power and Pedagogy, University of Roehampton, 24th-26th June 2015. Maber, E.J.T. (2014) How far can the bridge reach? Exploring collectivity and difference in the women’s movement in Myanmar. Paper presented at FWSA Conference, Bristol, 13 September 2014. Maber, E.J.T. (2014) Informing Women’s Equality: International Influences in Myanmar Training Practices. Paper presented at BAICE Conference, Bath University, 8-10 September 2014.